West Hampstead Life | Watch out! There’s a scammer about. Watch out, there’s a scammer about (and below we have details of how to contact your local police about this and other security issues). 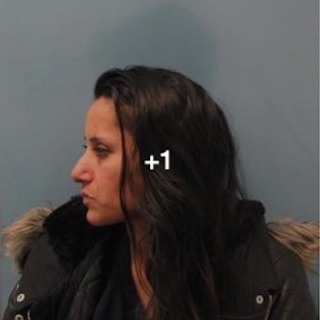 The police have now issued a photo of the woman and more details about her. A resident of Achilles Road reported that he was woken up at 6 am on Sunday by a loud banging on the door and shouting by a woman. “She was shouting ‘Can you help me! Can you help me!’ When we opened the door, she claimed to live on the corner of Achilles Road, and that she was our neighbour. She said that was a nurse and trying to get to work and that she had locked herself out and left her car keys inside. She didn’t come back because she was doing the same thing around the corner in Hillfield Road, where another resident fell for the same scam. Although here she only asked for £10. 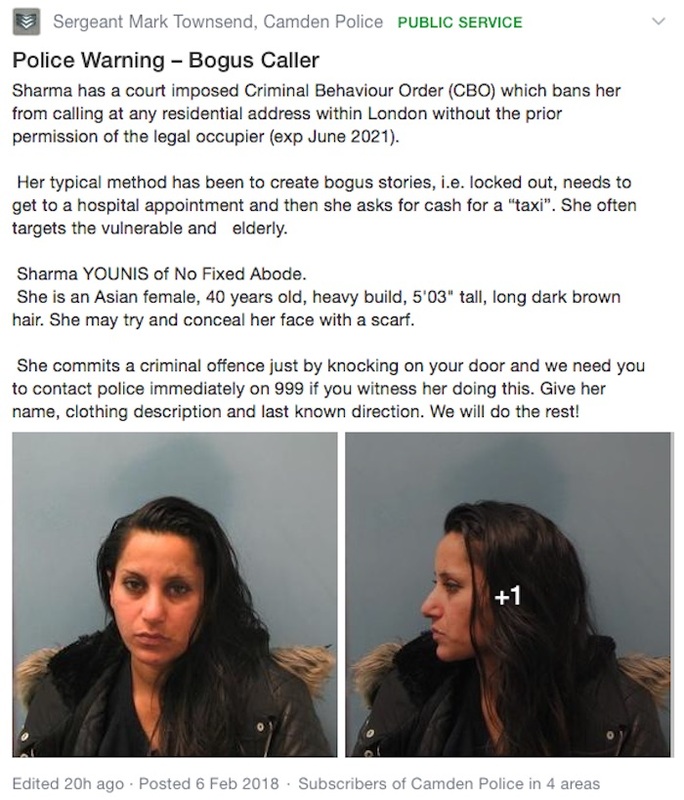 The same woman was spotted over in Mapesbury a couple of weeks ago, pulling the same trick, and on January 2nd she tried to the same thing on Fordwych Road. This is a good opportunity to remind you about how to contact your local Safer Neighbourhood team to report petty crime like this. For other local matters, you can contact the Safer Neighbourhood Teams. There are three ward-based police teams operating out of the base on West End Lane, just south of the tube station. They will be moving up to West Hampstead Police station. 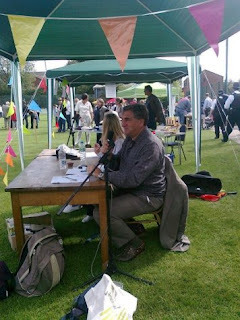 The officer in charge of all three teams is Sgt Mark Townsend, who we interviewed a few months ago. For those of you living in CRASH/South Hampstead, it’s the Swiss Cottage Team, which operates with the Hampstead teams (out of West Hampstead police station), under Sgt Ailsa Naish. Overground redevelopment (just about) on track What have you missed since January 29th?